The talk is the most important part of the evening. It provides an opportunity to discover how Historic Environment Scotland helps Architects and other professionals working on traditional buildings. This event is free. It starts at 5:30pm at the Engine Shed. 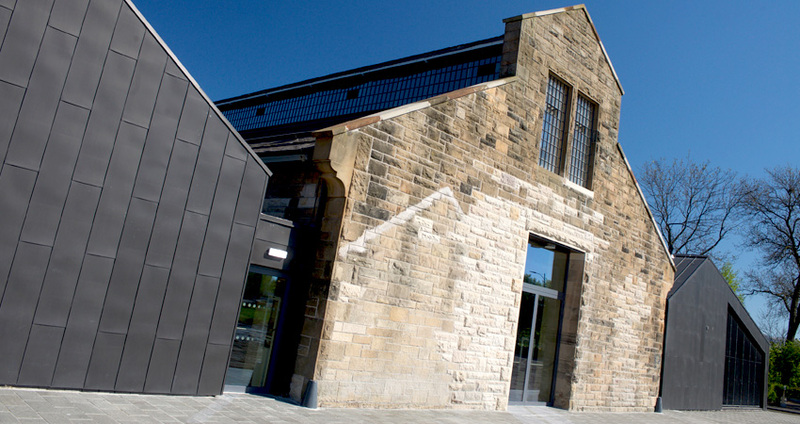 The Engine Shed (Historic Environment Scotland new Hub) is located next to Stirling railway station, on the Riverside end of the new pedestrian bridge. Parking is available at the nearby Stirling Vue Cinema.